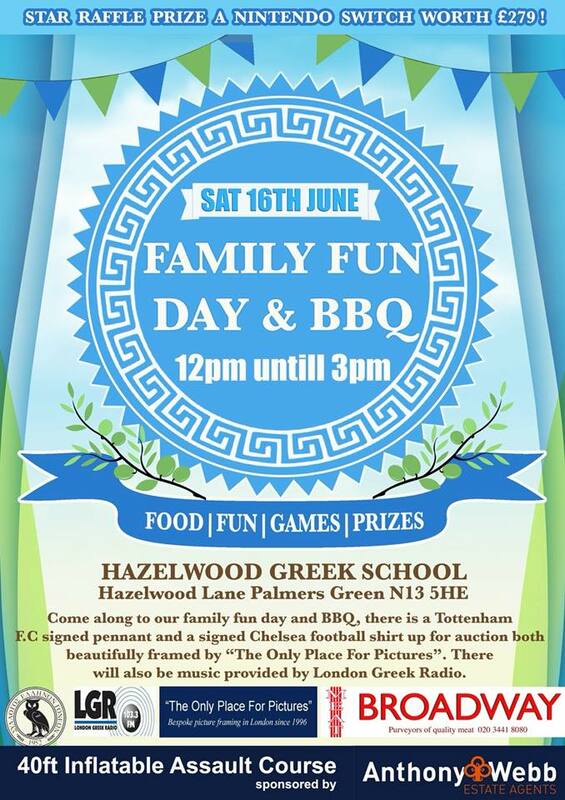 The event will be held at Hazelwood Greek School, Hazelwood Lane Palmers Green N13 5HE. 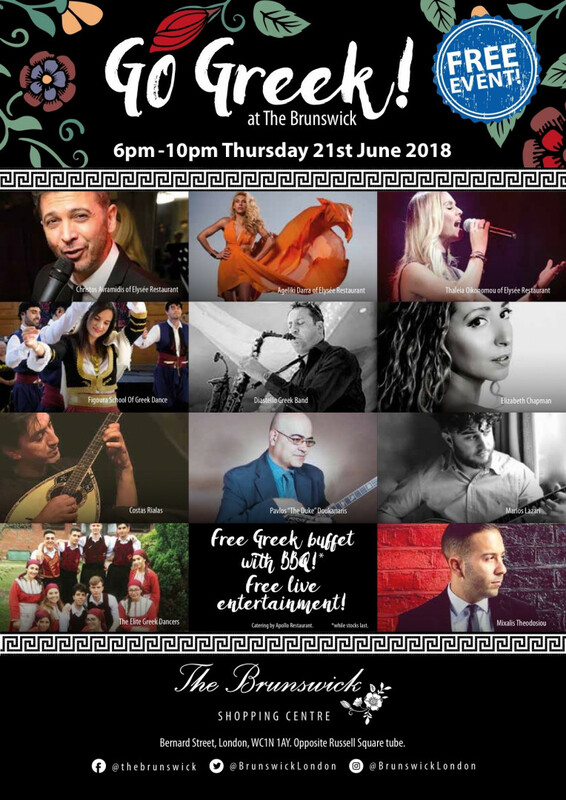 London Greek Radio is proud to support the event; with a live broadcast, our own DJ Makis is on the decks. The times 12 pm till 3 pm with various fun activities and things to do; face painter, ice cream van, Pimms and Keo Bar, Toy stall, Beat the goalie, Tombola, Cake stall, Sweets stall, Bouncy castle, Assault course. Raffle and silent auction for signed Chelsea FC Shirt and a signed Tottenham FC pennant. Sommerfugl – Norwegian for Butterfly, is an all-female play which tells the story of two friends Hope and Florence, both in their early fifties – now both divorced with a daughter. Hope has sacrificed her personal life to devote herself to raising the feisty Kiki, whereas Florence refashioned her life exactly as she wanted, even if that meant becoming alienated from her teenage daughter, the perfectionist Myrna. Today, a 28 year old Myrna returns after three years of medical residency in Oslo. Florence eagerly anticipates her daughter’s return, but in order to face her, she will need to go back not just three but fourteen years, to the day she abandoned her to follow her lover. Sommerfugl is a play about the terms and boundaries of motherly love, a woman’s right to claim happiness and a young woman’s desperate effort to regain the privileges she was shorn of. Starring Vasoula Christodoulou, Lee Michaels, Tina Euri, Oznur Cifci and Katerina Barotsaki. Produced and directed by Vasilis Panayi; Stage Manager-Assistant Director Katerina Barotsaki; and Music by Stalo Georgiou. Translated into English by the playwright; English text edited by Helen Stavrou. On Saturday 16th June 2018, Mixalis Theodosiou will be releasing his brand new single ‘Apousia’, penned and composed by Andreas Mbesiris. At The Cypriot Community Centre, Earlham Grove, Wood Green, N22 5HJ. Live Bouzoukia until 2 am with Mixalis Theodosiou and his 5 Piece Band. Tickets £15 in advance only, £20 front tables (limited availability) available by calling 07951 717 418.